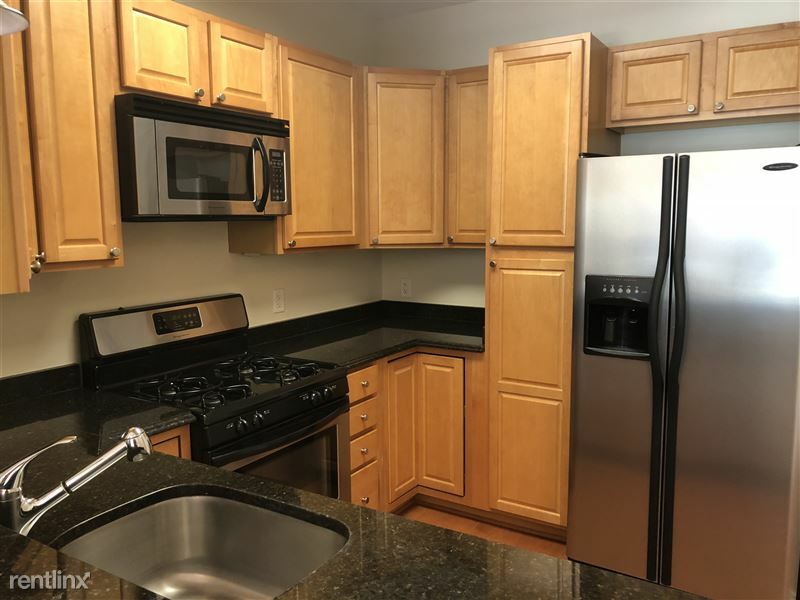 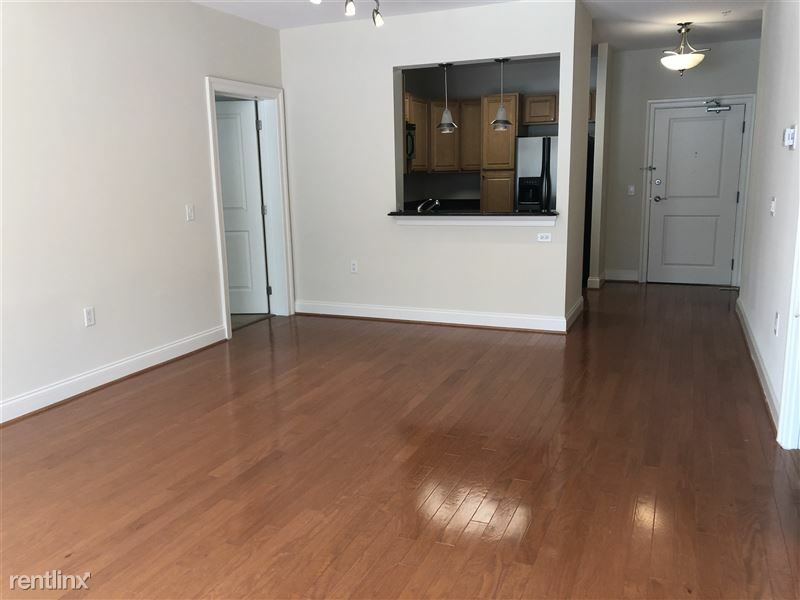 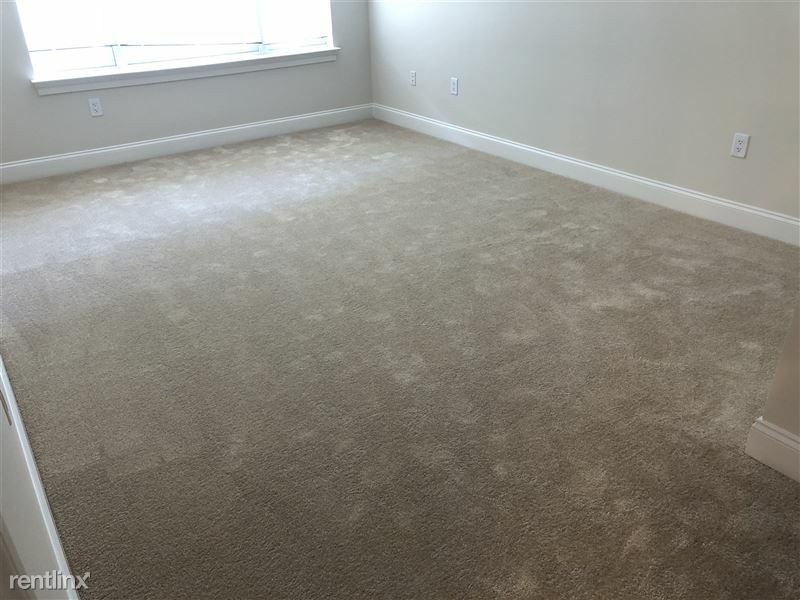 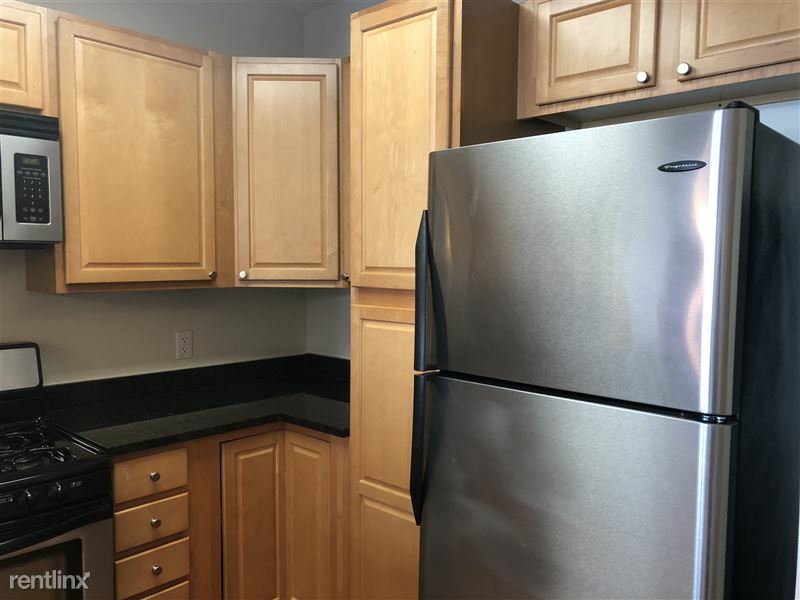 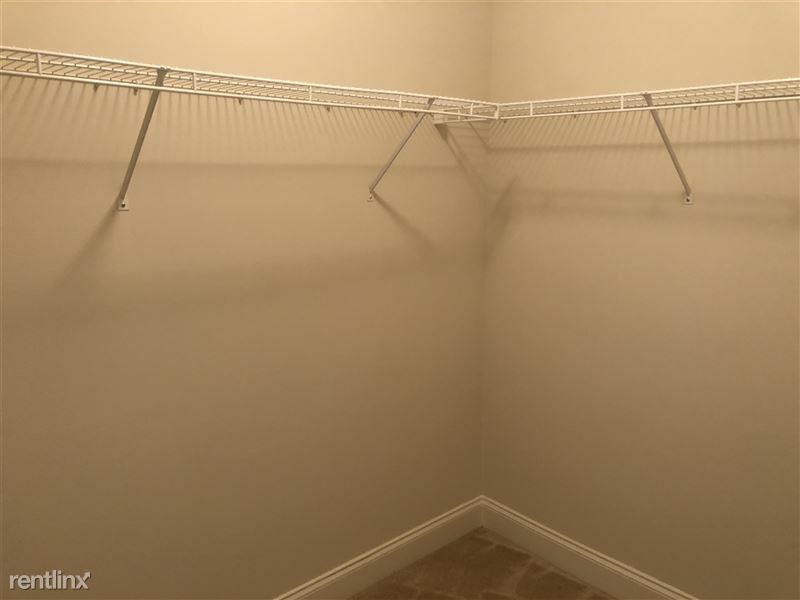 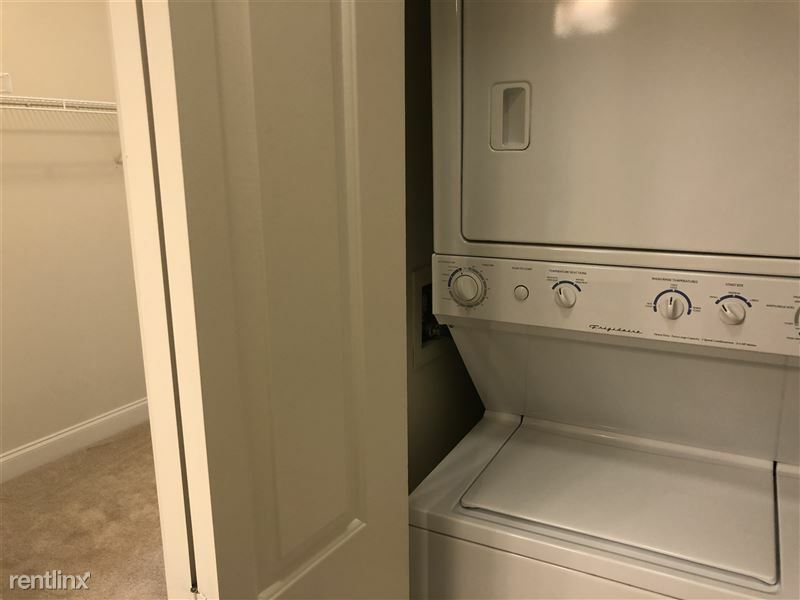 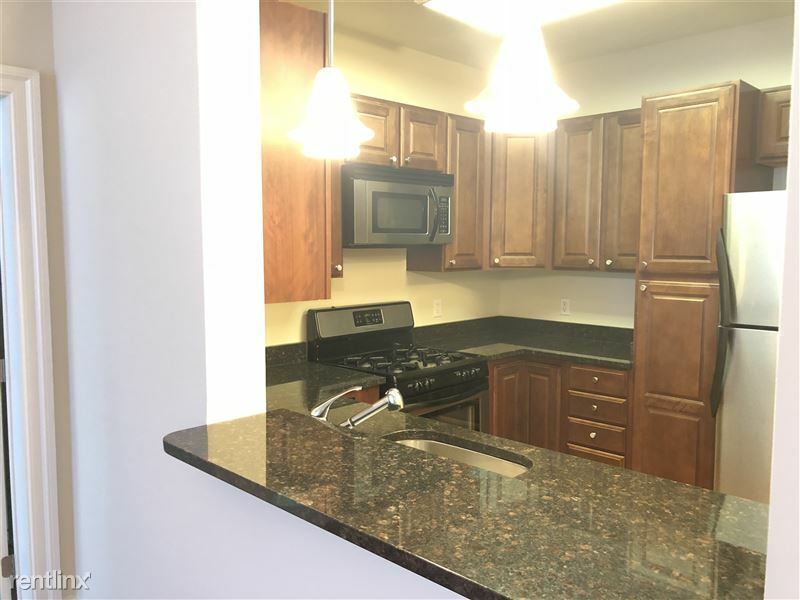 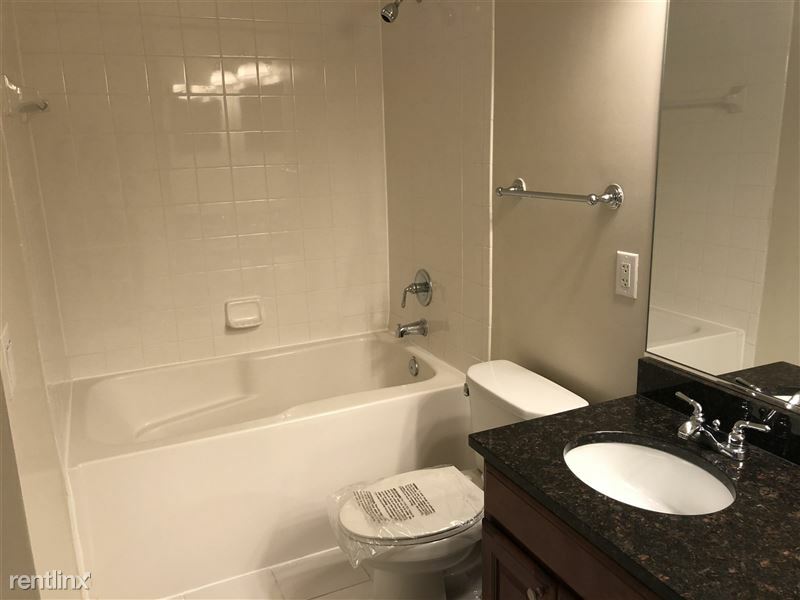 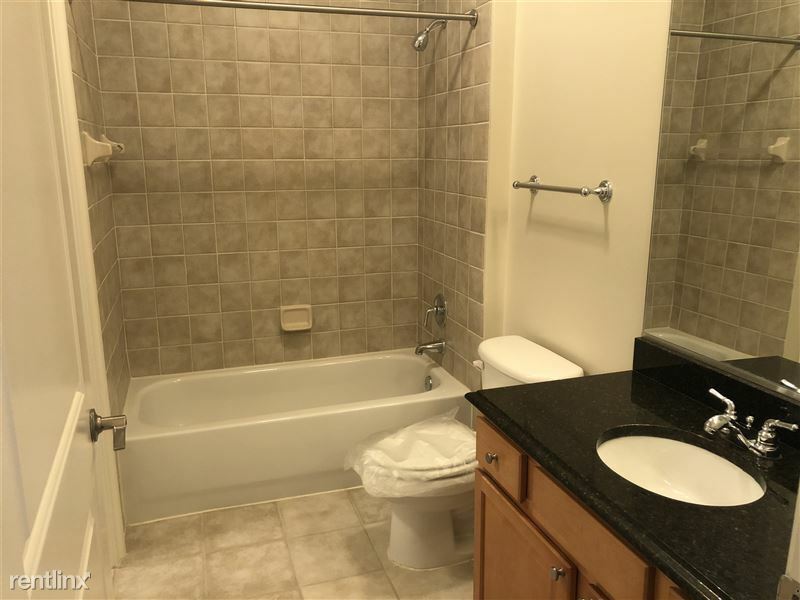 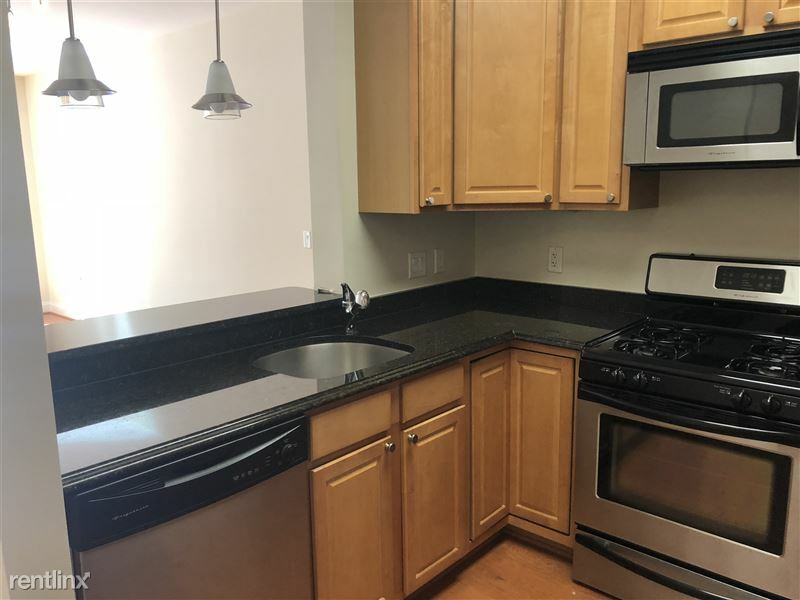 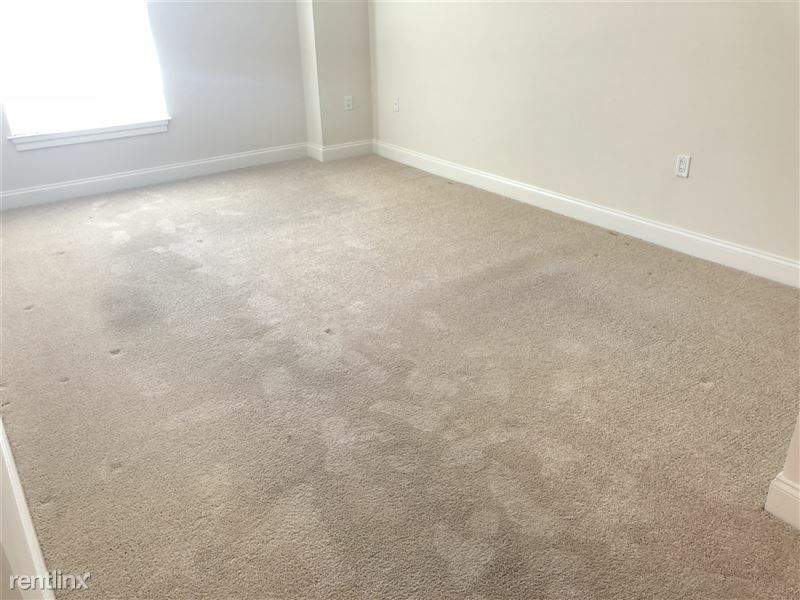 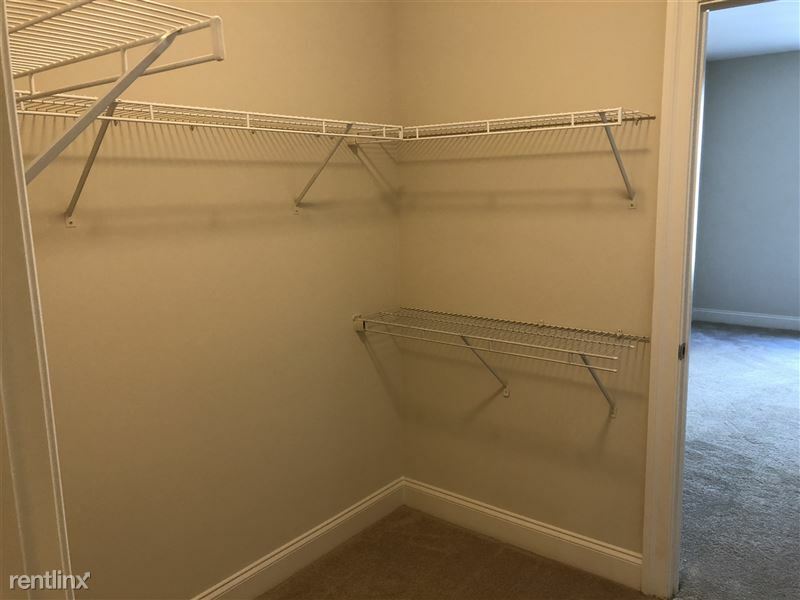 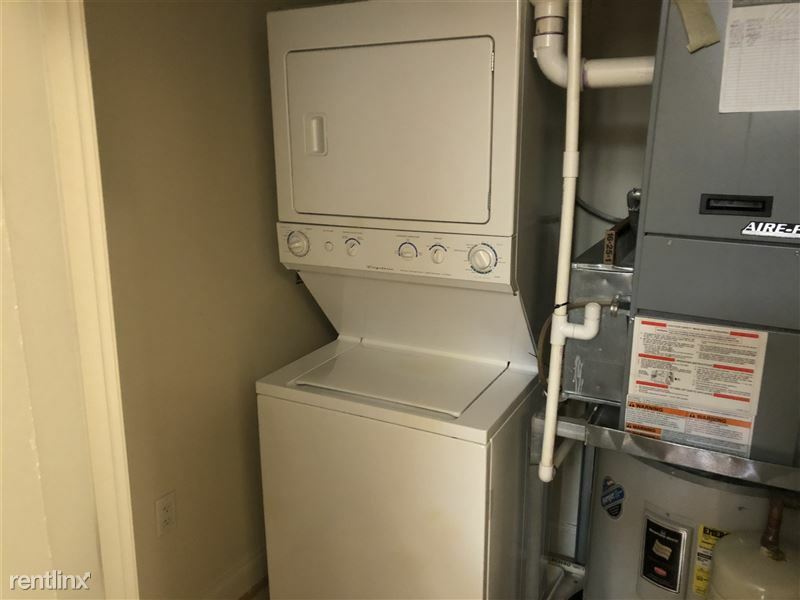 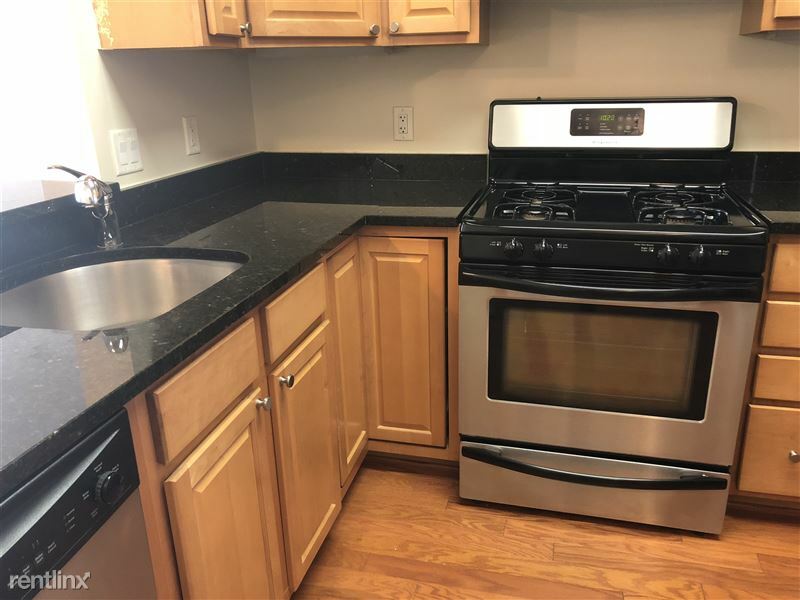 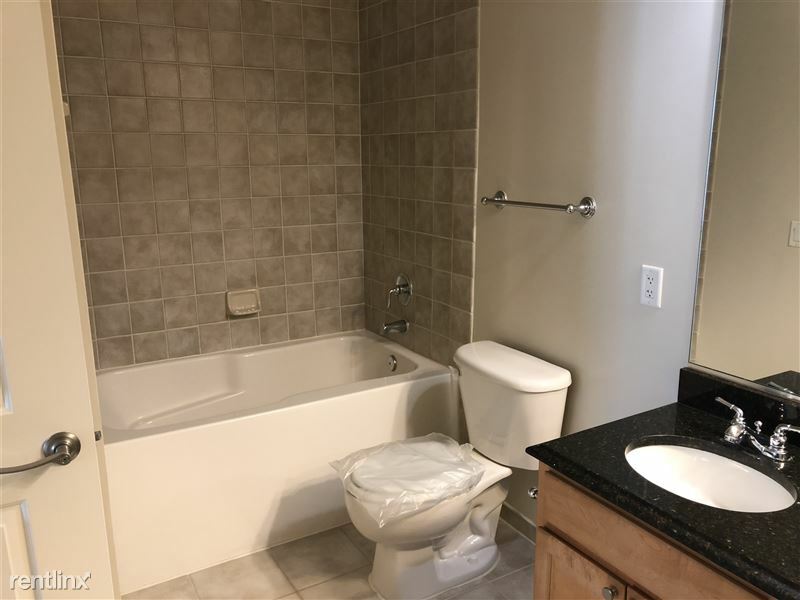 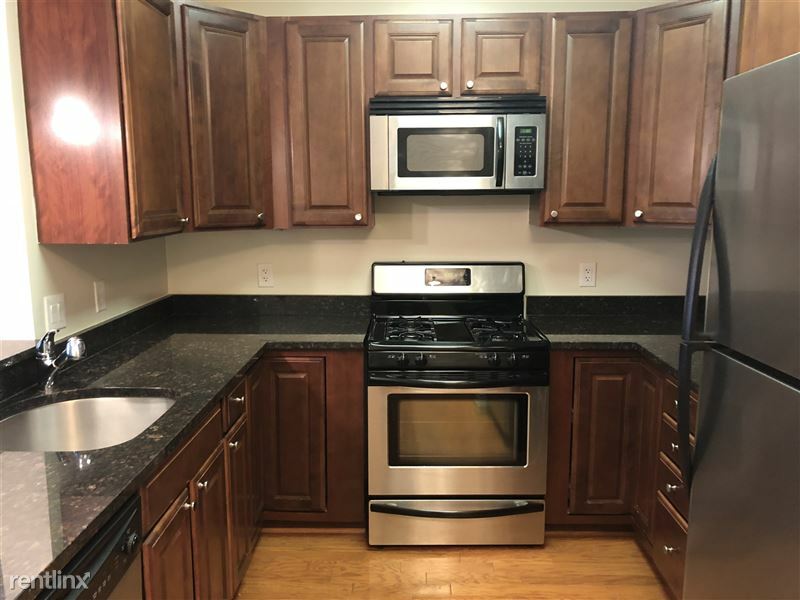 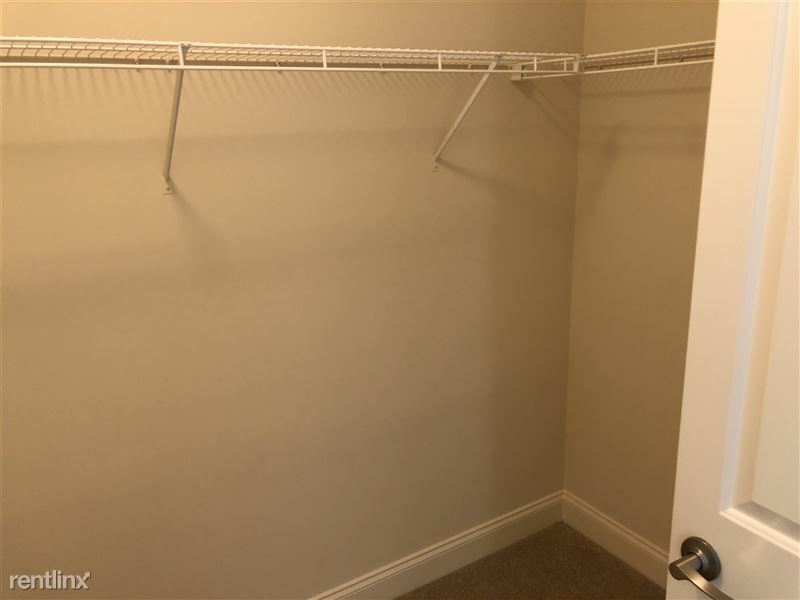 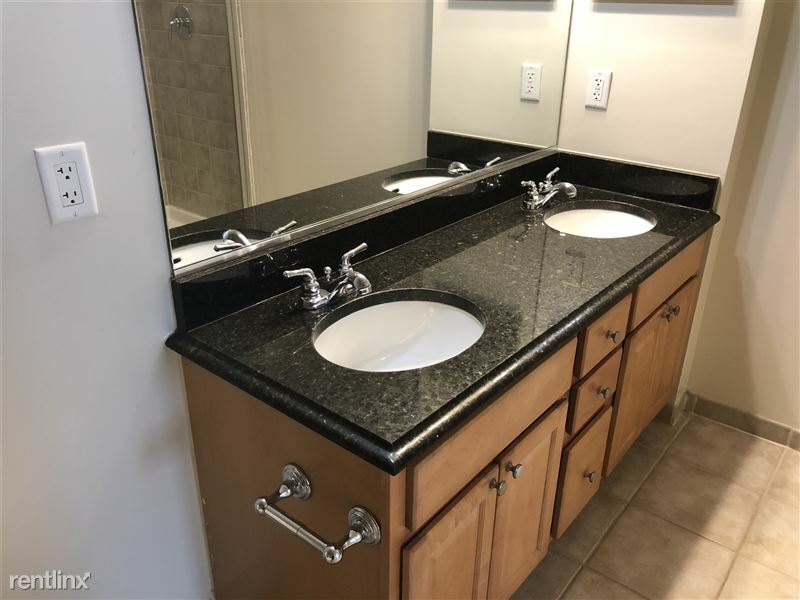 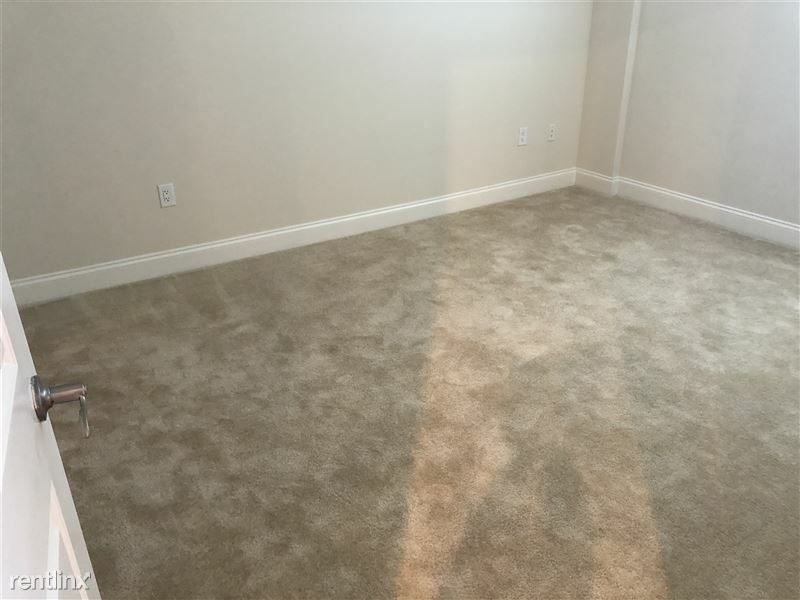 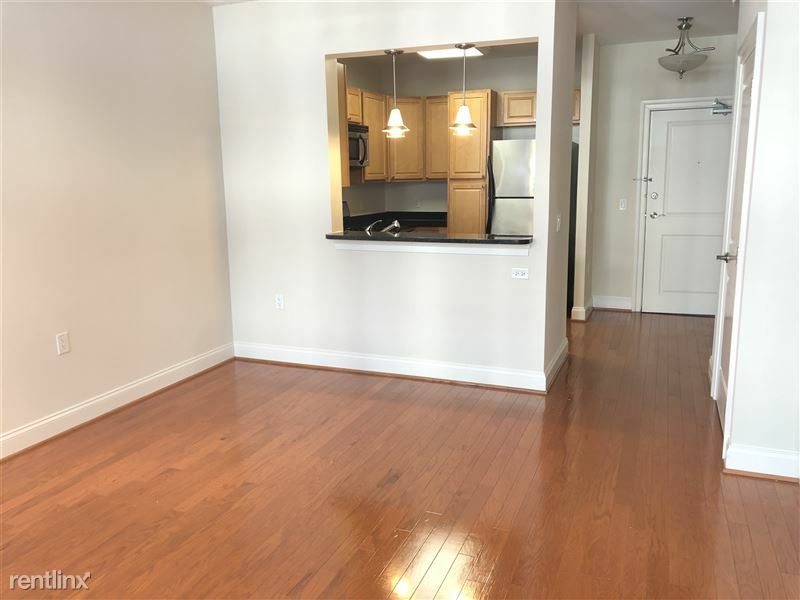 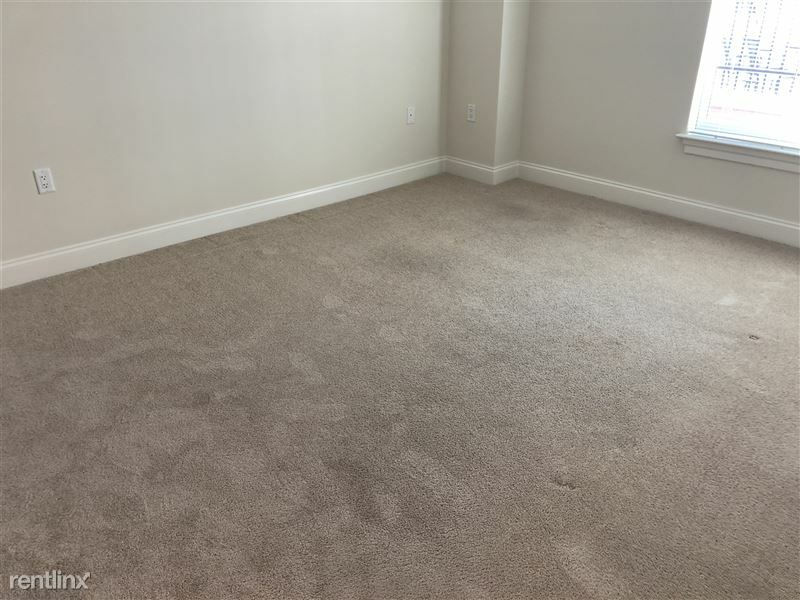 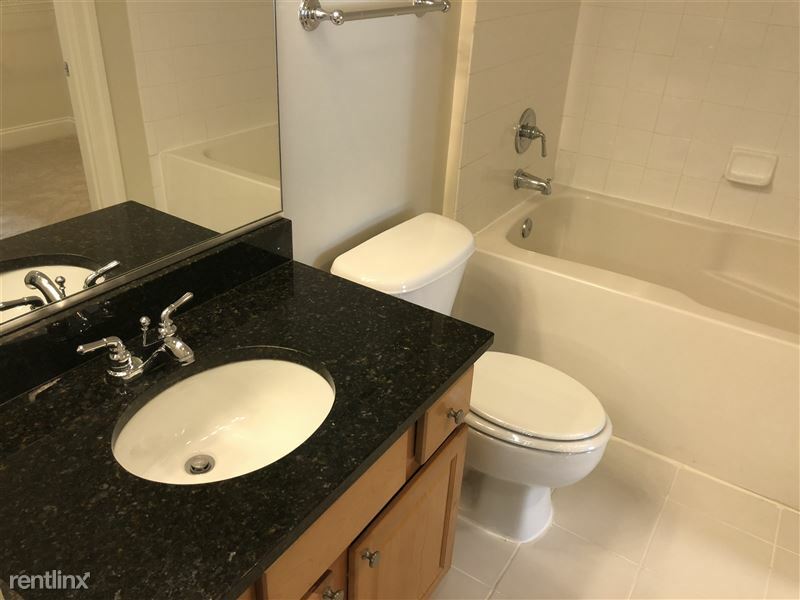 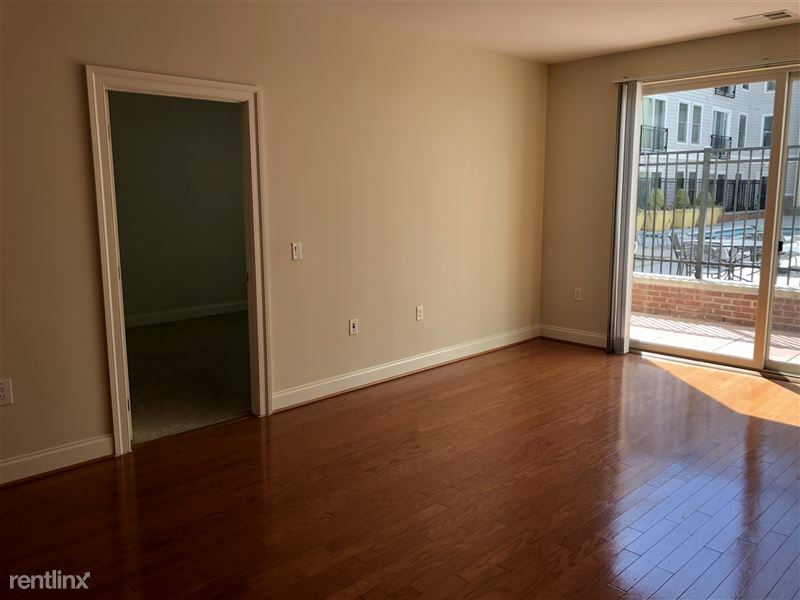 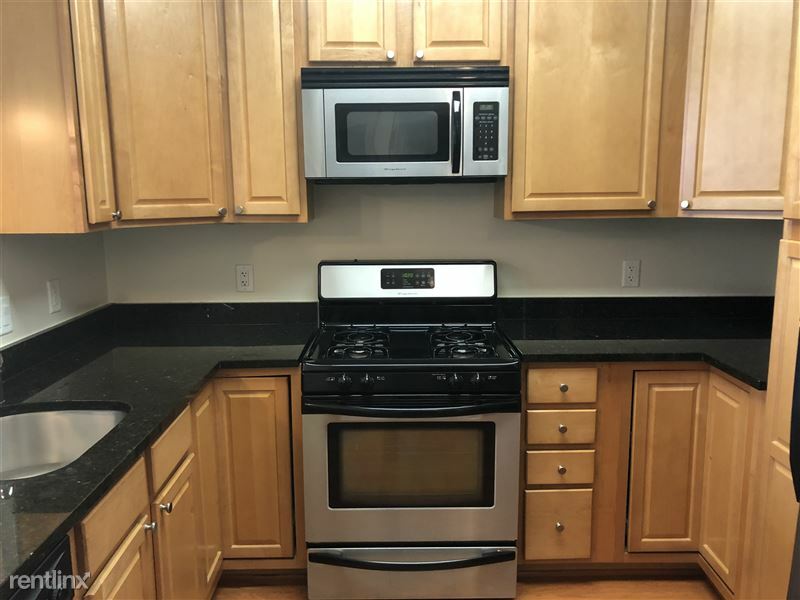 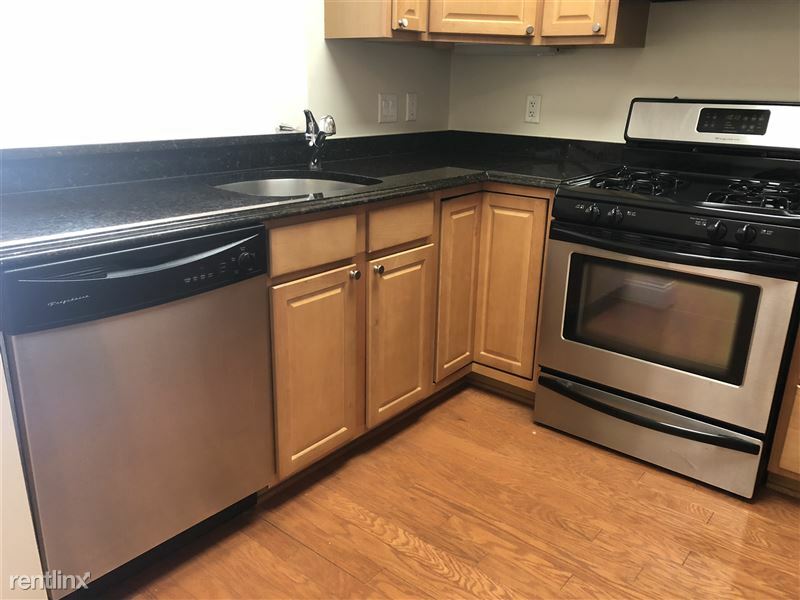 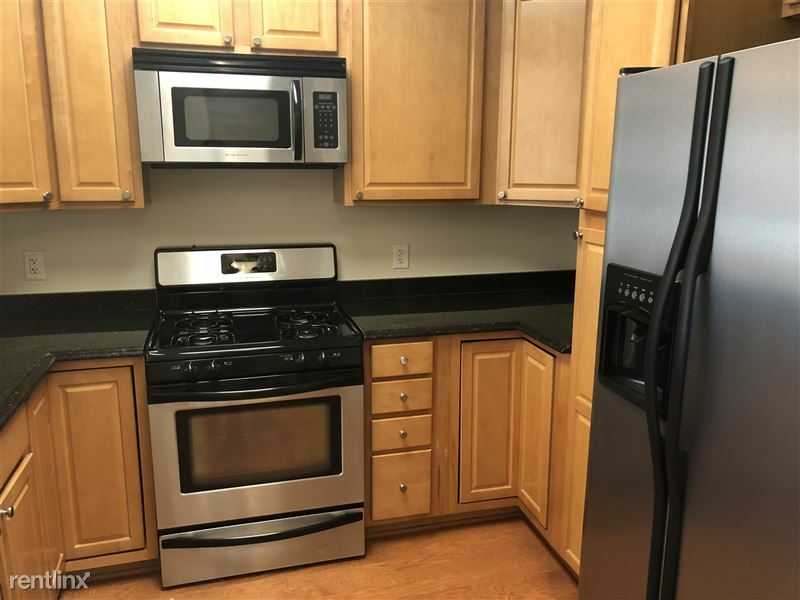 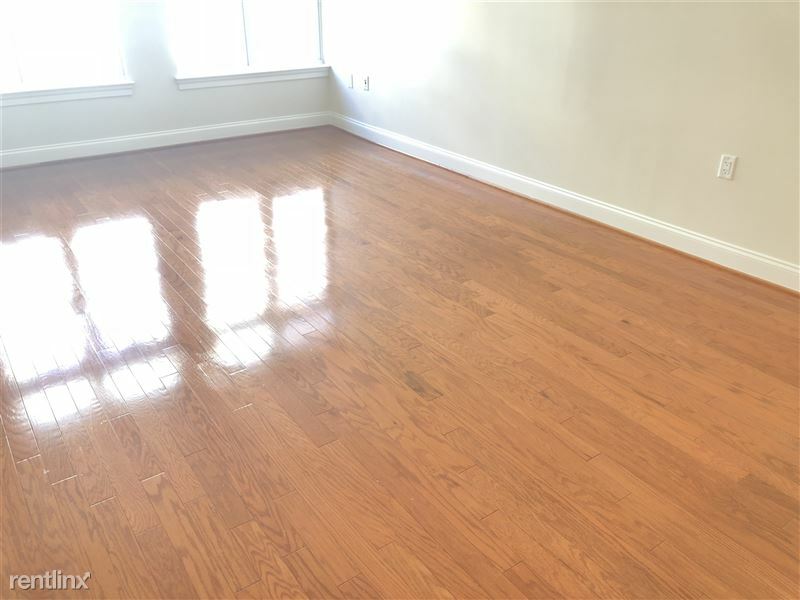 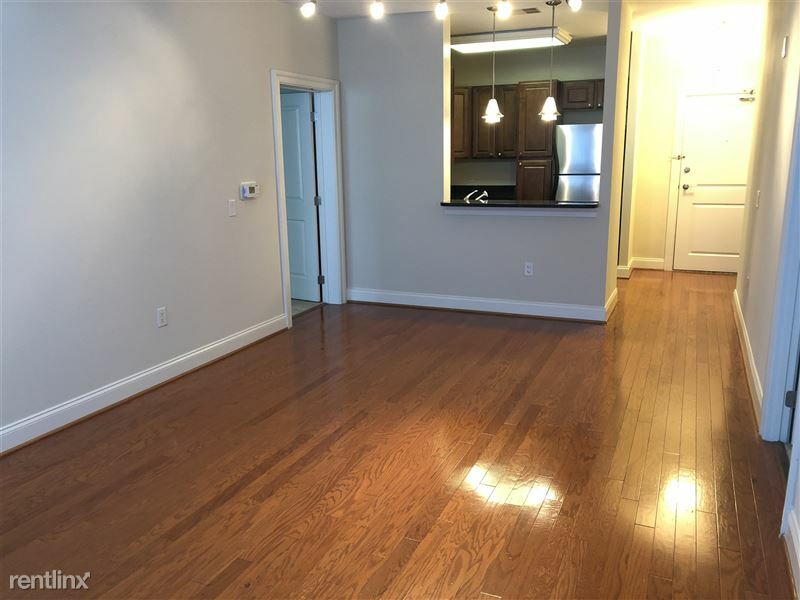 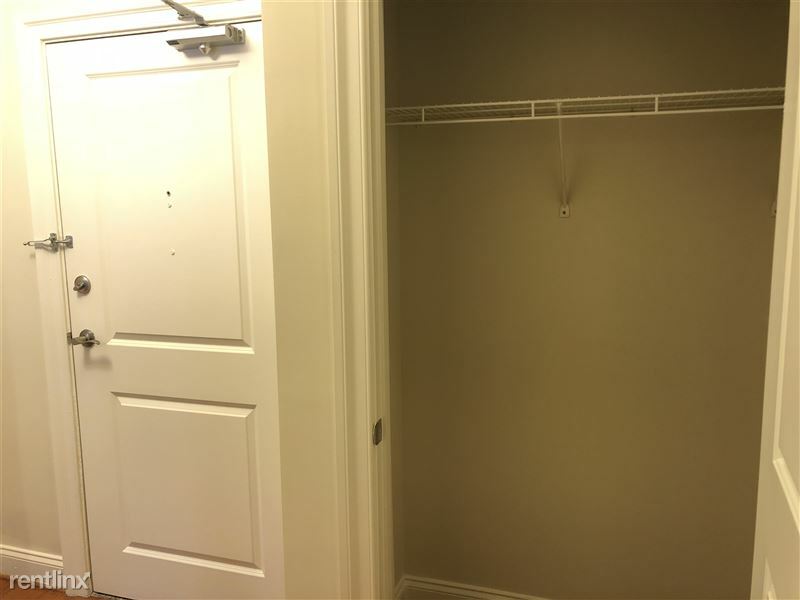 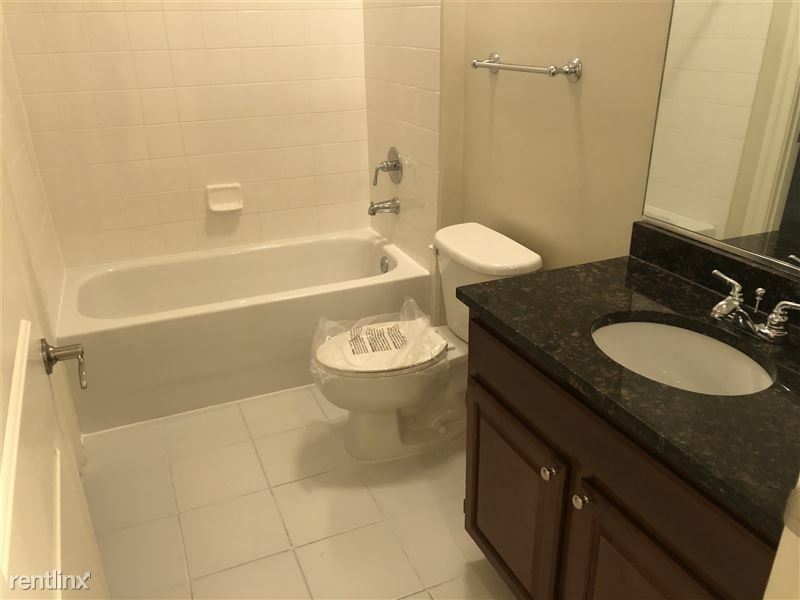 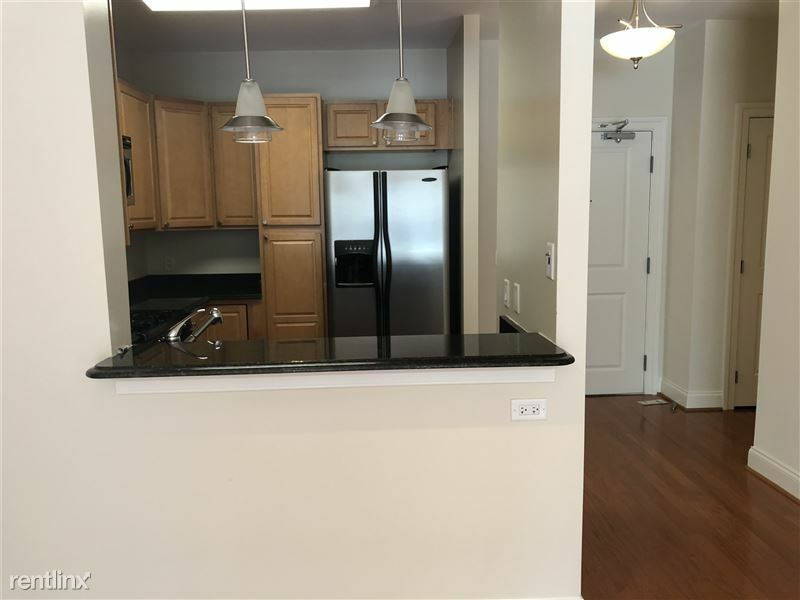 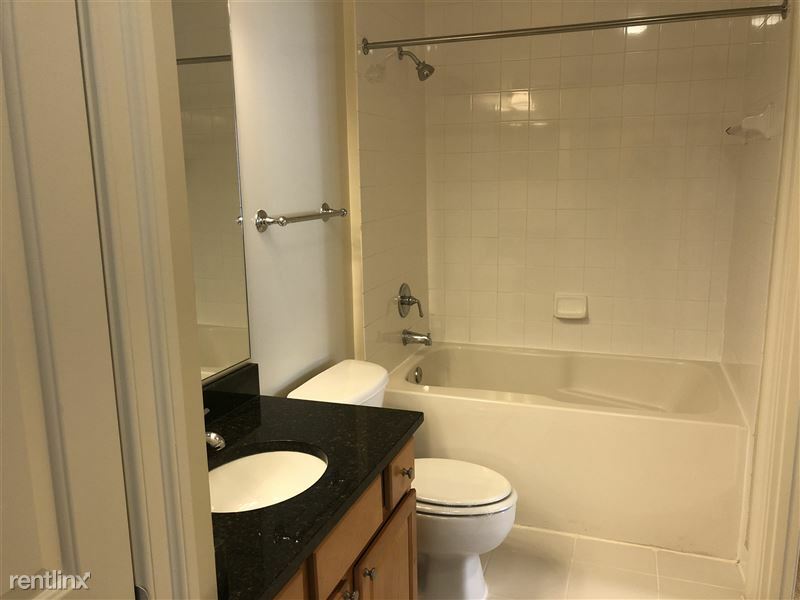 Incredible condo quality one bedroom apartment featuring hardwood floors, granite countertops, gas stove, stainless steel appliances, in unit W/D, and a walk in closet. 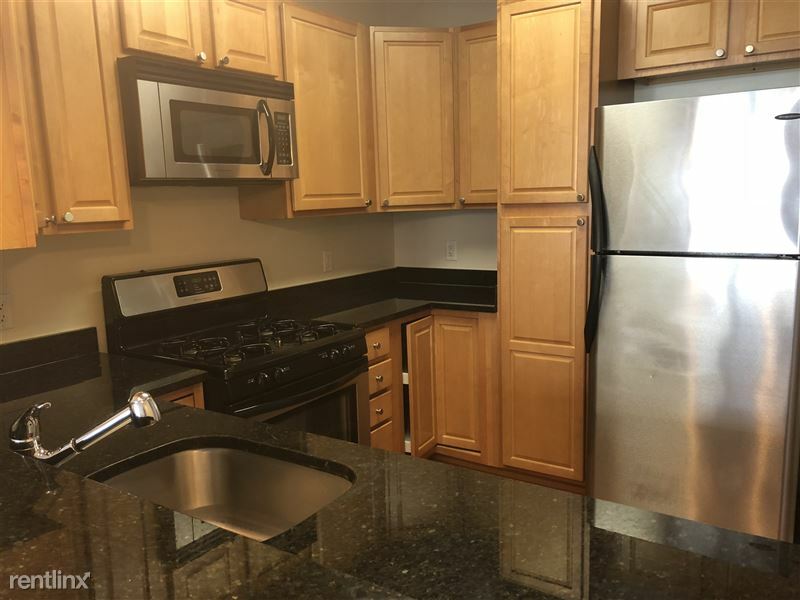 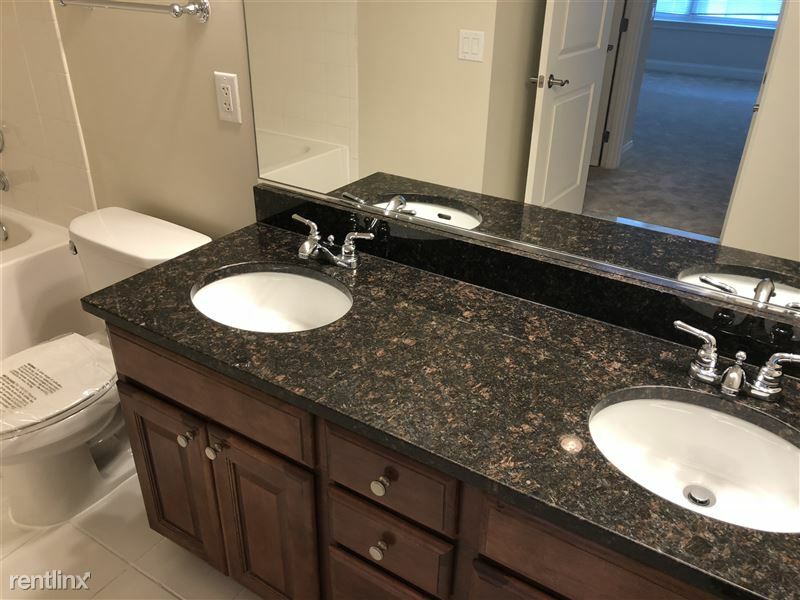 Incredible condo quality two bedroom two bathroom apartment featurin...g hardwood floors, granite countertops, gas stove, stainless steel appliances, in unit W/D, and a walk in closet. 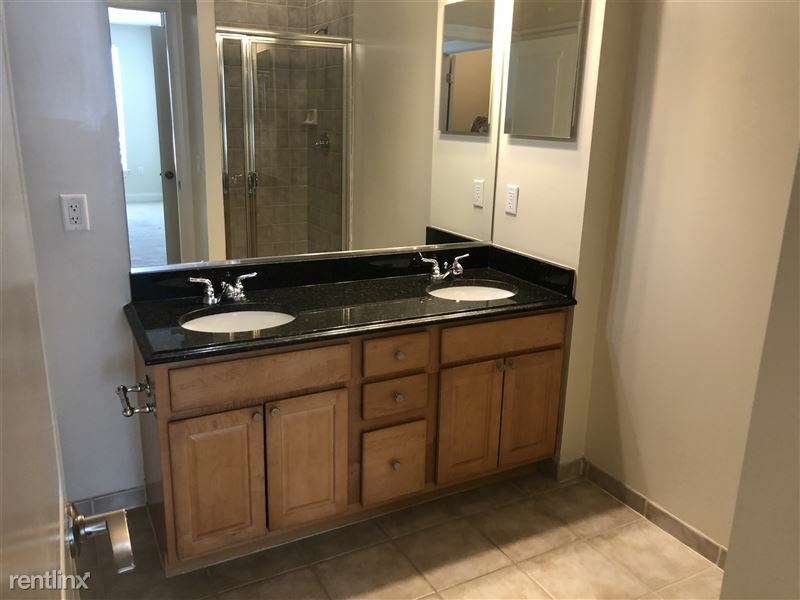 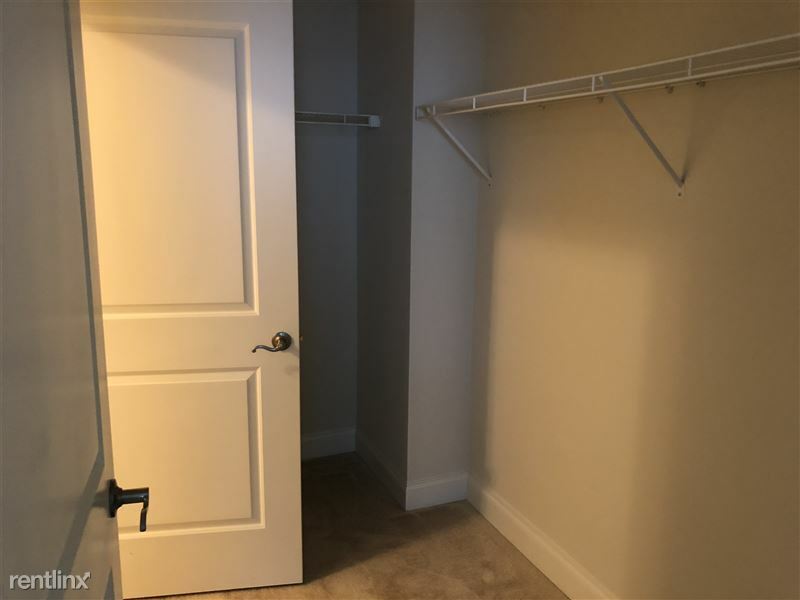 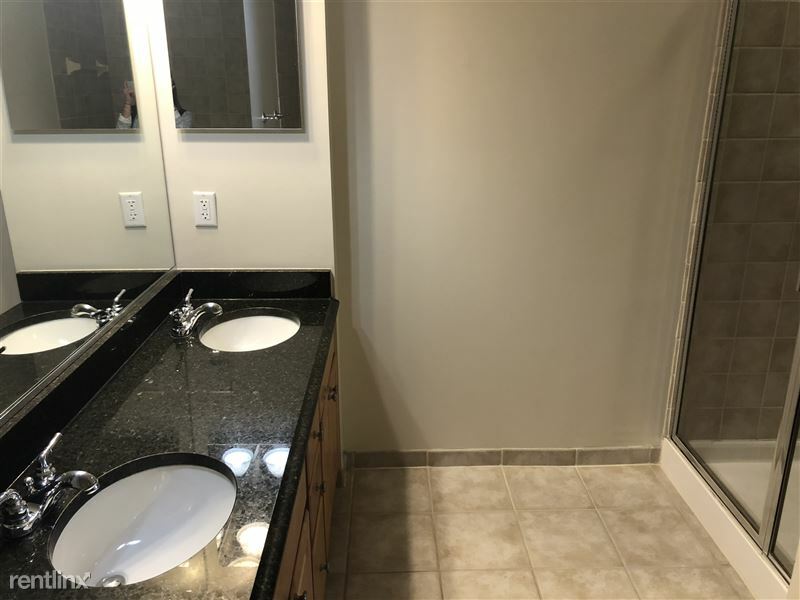 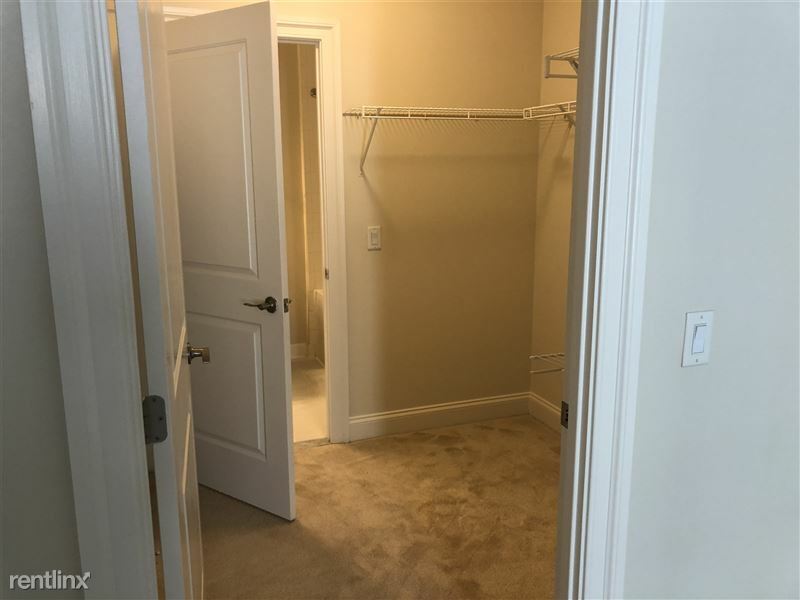 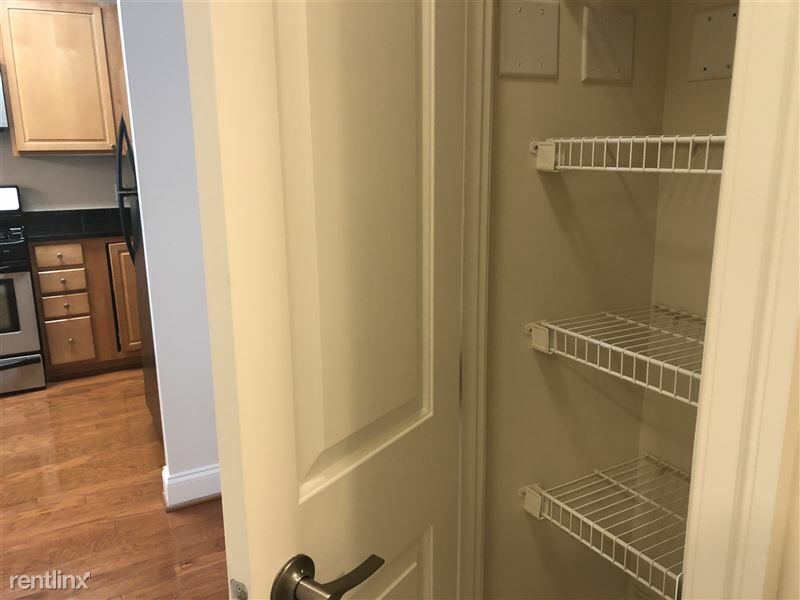 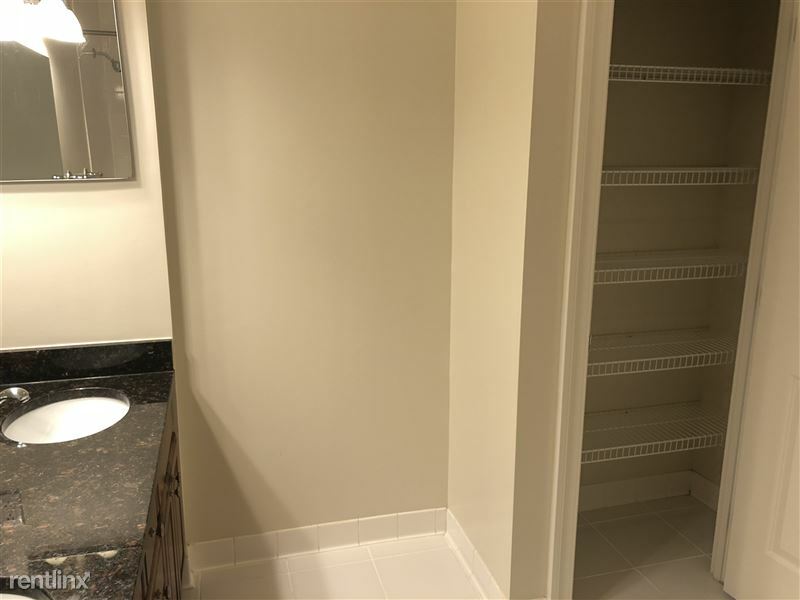 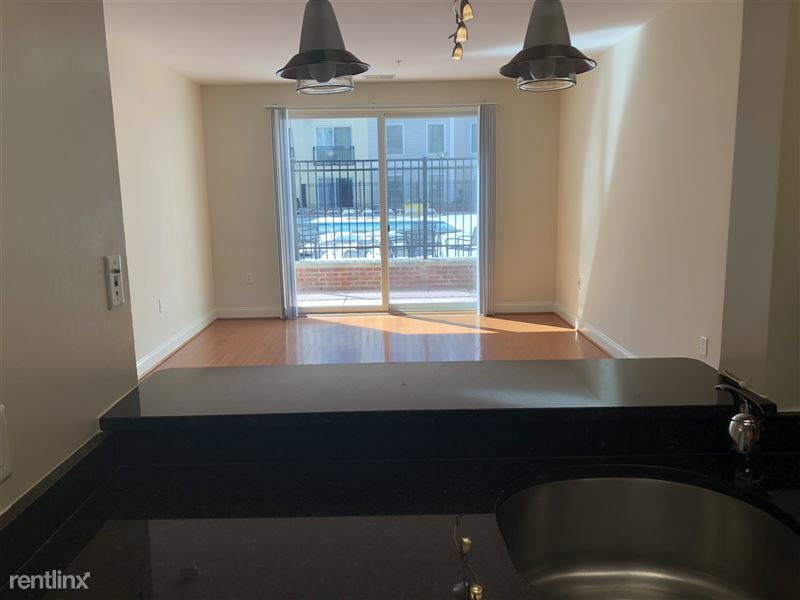 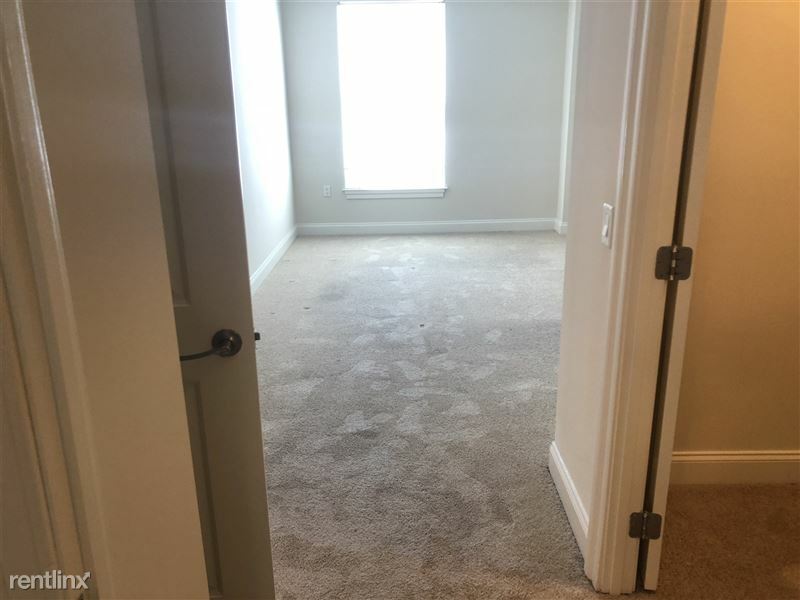 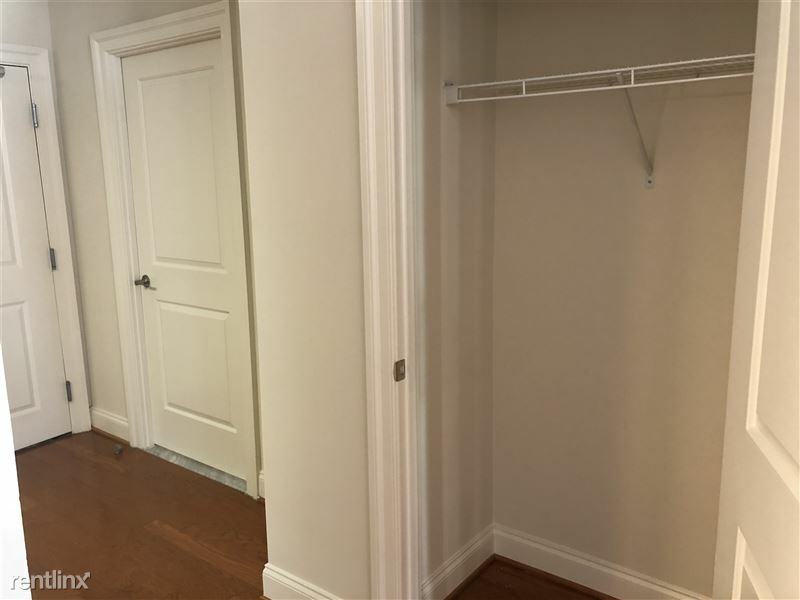 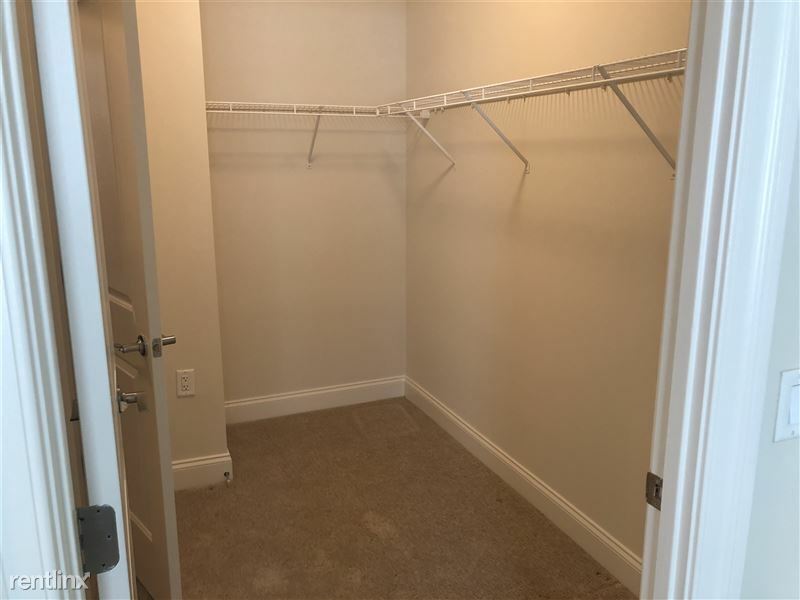 Incredible condo quality two bedroom two bathroom PLUS den apartment featuring hardwood floors, granite countertops, gas stove, stainless steel appliances, in unit W/D, and a walk ...in closet. 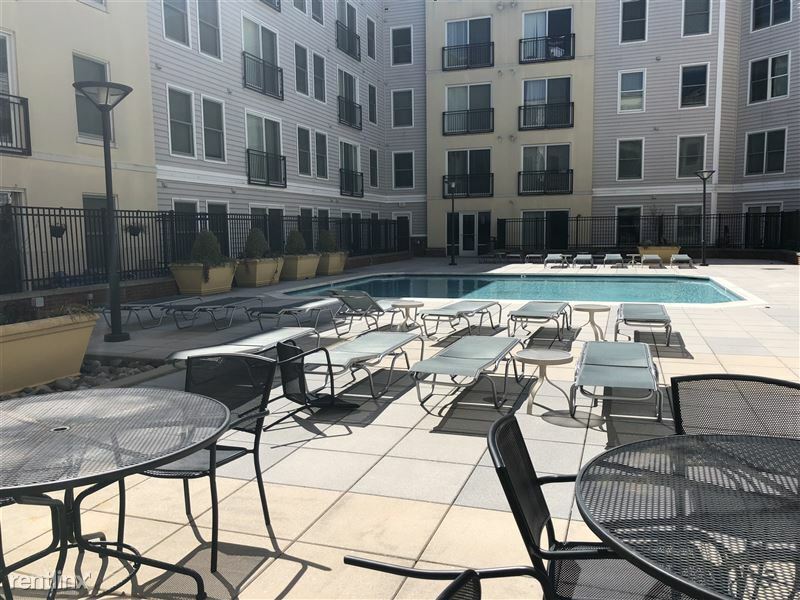 Live in the Jewel of Rockville! 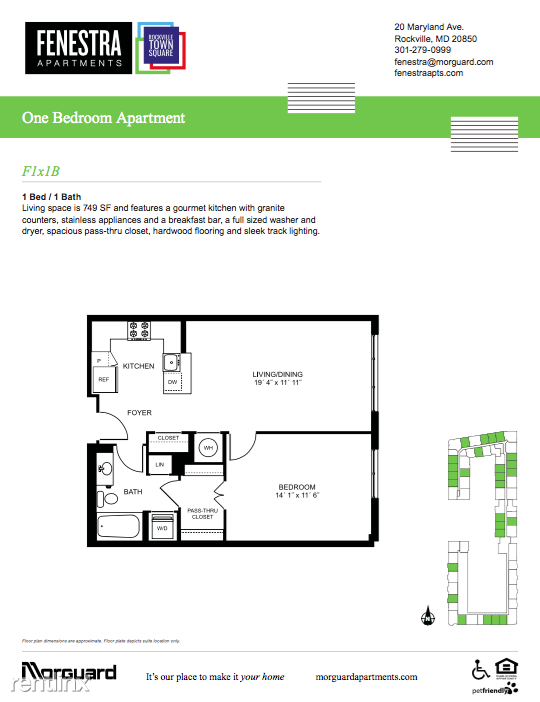 The Fenestra at Rockville Town Square is a suburban sanctuary surrounded by modern urban style. 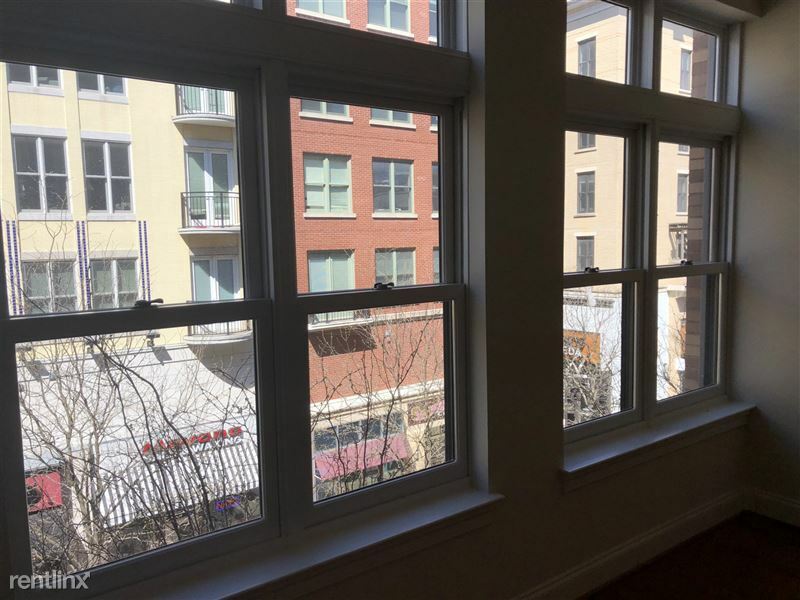 Centered at the heart of Rockville Square, our three mid-rise buildings include spacious one, two and three bedroom residences within steps of so many modern conveniences—boutique shopping, dining options and trendy nightspots. 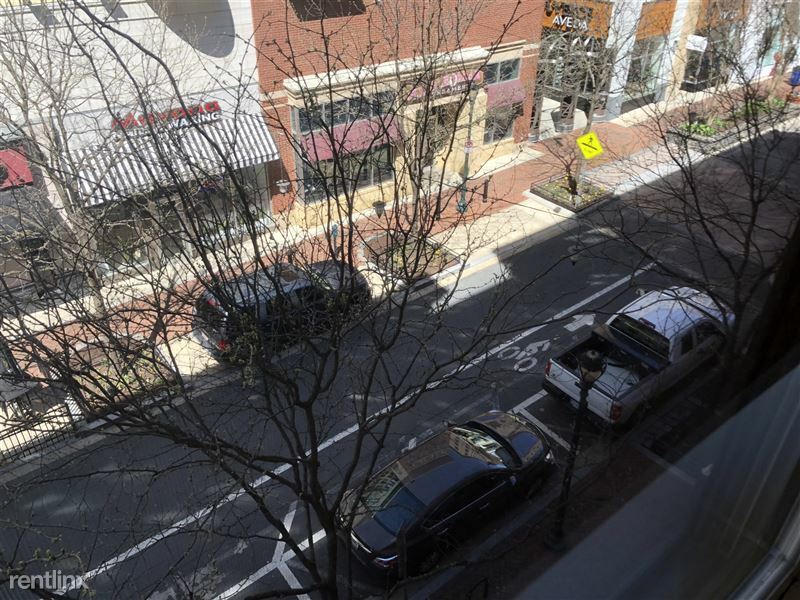 The Metro is right across the street, making commuting simple. 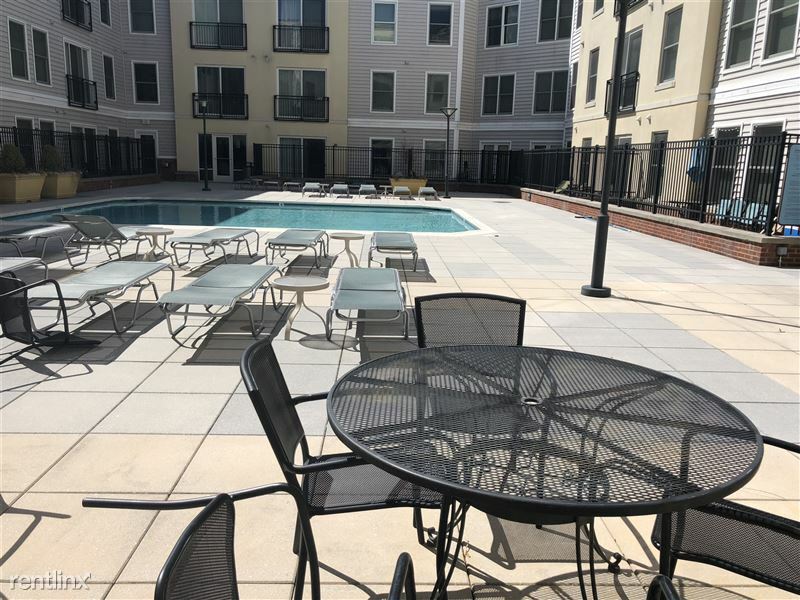 And a vibrant courtyard encourages residents to mingle at outdoor events. 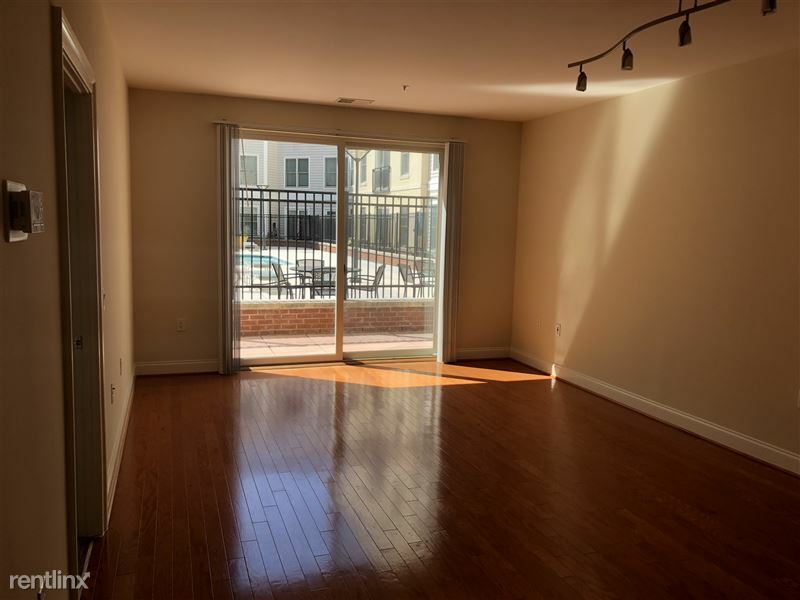 Become a part of what’s happening at The Fenestra at Rockville Town Square. 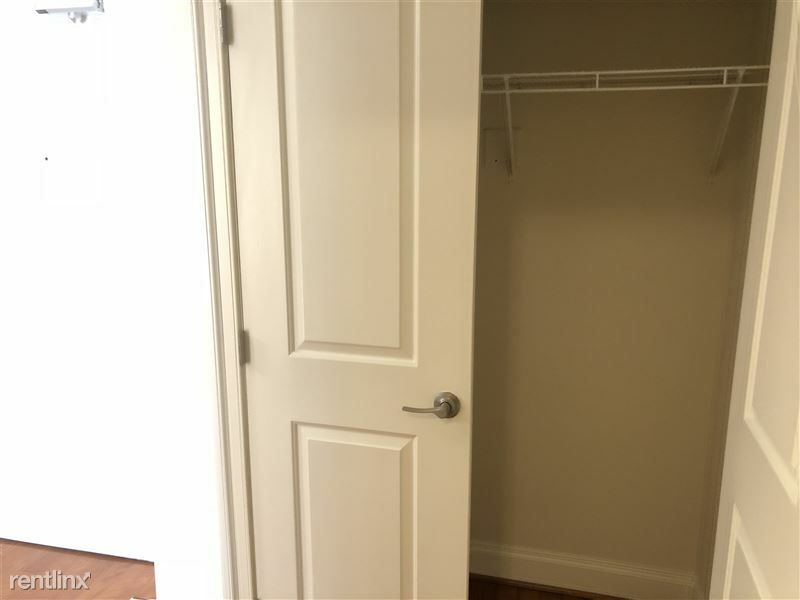 You’ll feel right at home.